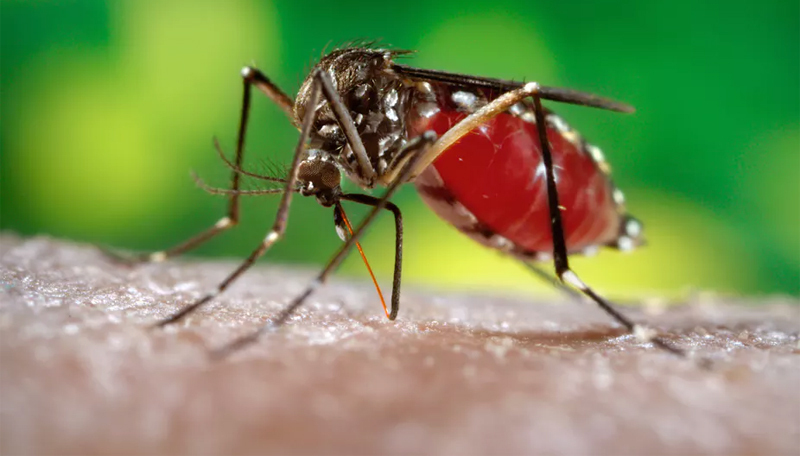 Fifty-two people have died and over 48,000 affected by the dengue virus in Sri Lanka, so far this year, the government information department said in a report Monday. Quoting the Epidemiology Unit, the report said that the highest number of dengue cases had been reported from the capital Colombo District with over 9,500 cases. The second worst affected district with over 5,400 cases was from the Gampaha District in the outskirts of the Colombo District followed by the Batticaloa District, in eastern Sri Lanka with over 4,700 cases. Medical experts urged people to seek immediate medical attention if they suffered from high fever, uncontrolled vomiting, abdominal pain, dizziness and reduced urinary. "All fever patients need rest and should refrain from attending work or school," Epidemiologists said. "Dengue Hemorrhagic Fever (DHF) can be fatal," Epidemiologists added. Earlier this year, the National Dengue Control Unit launched special programs to eradicate dengue breeding grounds in several districts of the island country, including the north and east, which were identified as the most vulnerable districts. Over 300 people were killed and more than 136,000 infected by the dengue epidemic last year in one of the country's worst-ever outbreaks of the disease in recent years.